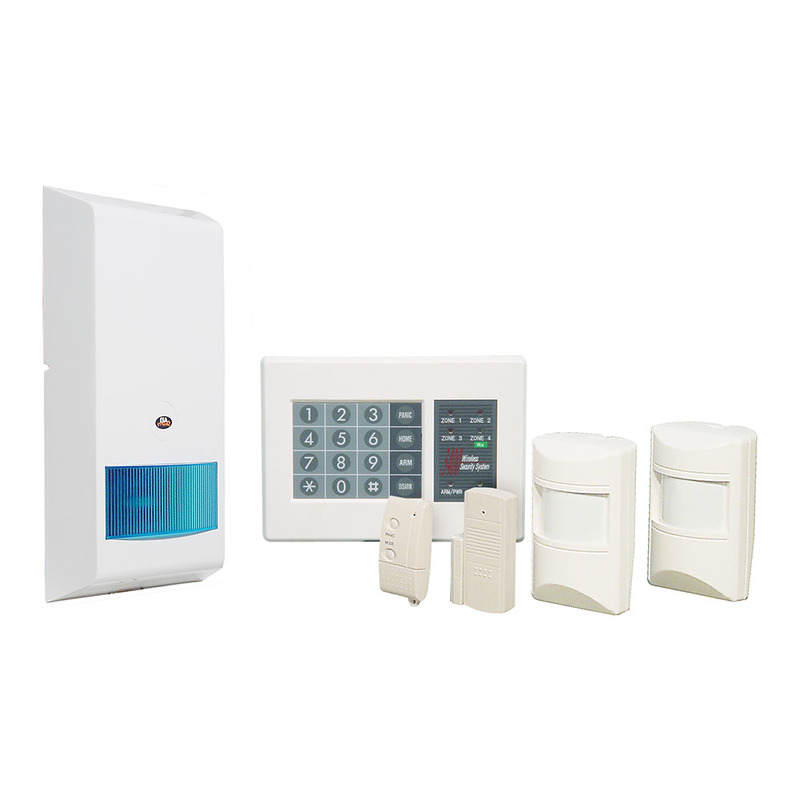 A superbly styled 4 zone compact alarm system utilising the latest wireless sensor technology and a traditional hard wired siren. Operated by simple remote control or via the keypad. 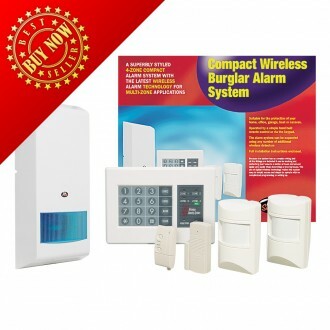 Suitable for the protection of home, office, garage, boat or caravan. Because the system has no complex wiring and all the fittings are included it can be working and protecting your home in a matter of hours and moved again very easily when decorating or moving house. 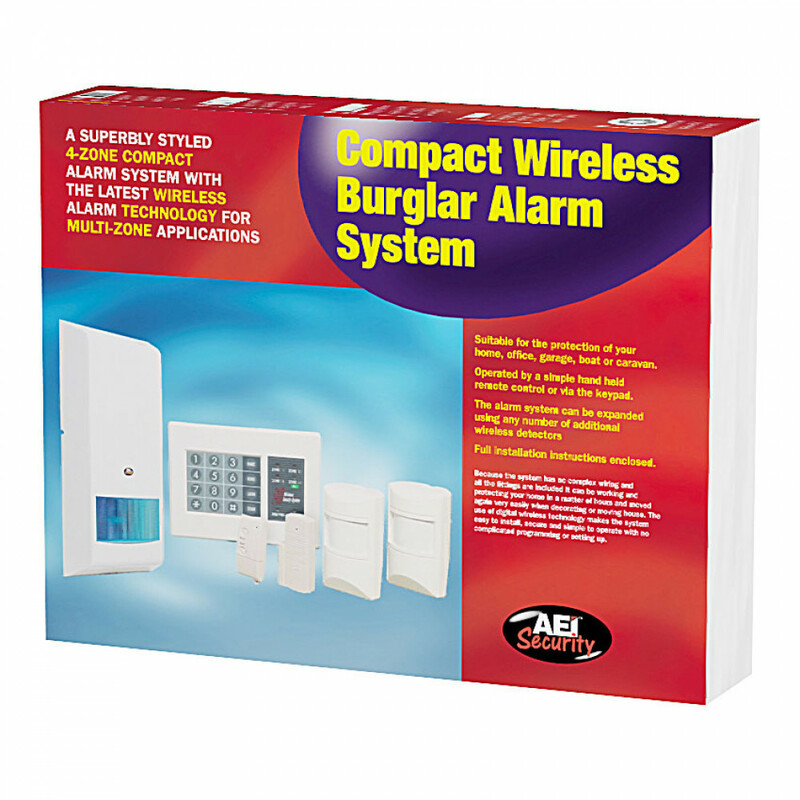 The use of digital wireless technology makes this system easy to install and simple to operate with no complicated programming or setting up.